A new TV series of SBS, Doctor Stranger, will be broadcasted in the coming Monday. Since SBS have broadcasted a lot of hot series this year like The Man Came From Star and The Heirs, Doctor Stranger has become much-anticipated. It’s a story about a man who was kidnapped by North Korea when he was a child. After he has become a genius chest surgeon, he flees to South Korea. He begins to work at the top hospital, but he feels himself like an outsider.Here is the trailer of this series, you can preview it. 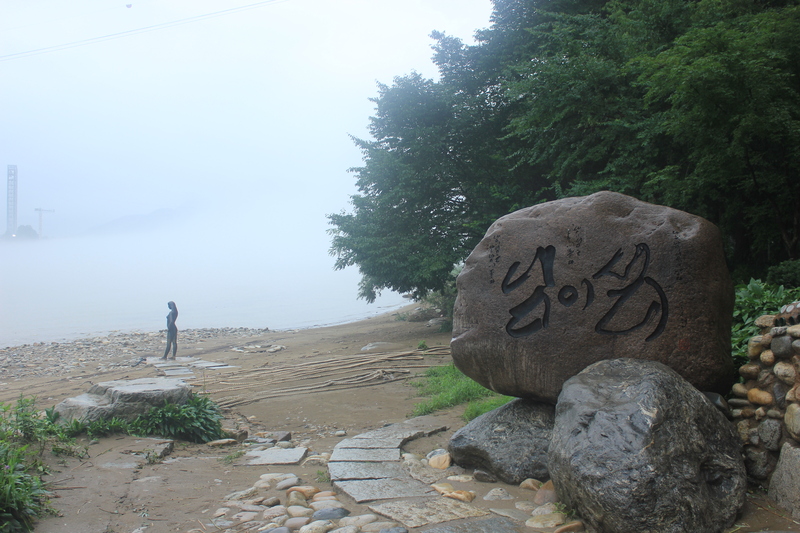 Nami Island is in Gapyeong-gun which is 63 km away from the capital Seoul. The island has a circumference of 6 km. It is famous for its long and lateral flow. There are chestnut trees, birches, ginkgoes, maples and pine trees on the island. 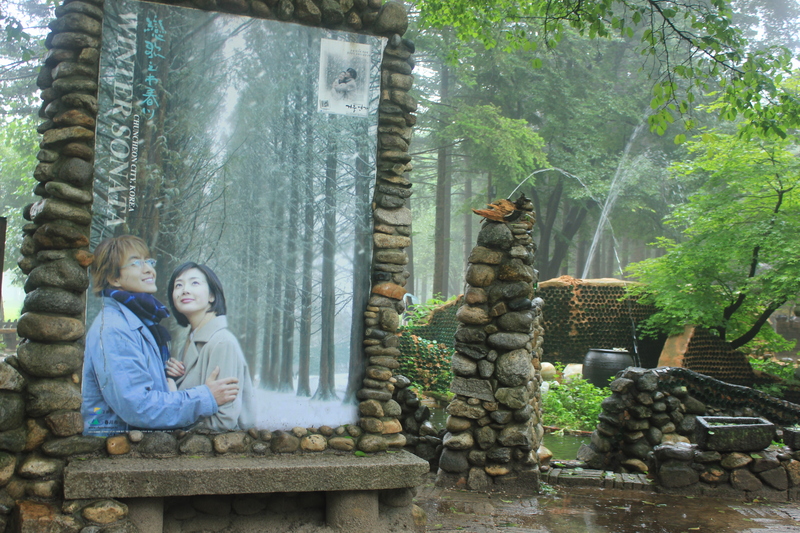 As the main shot spots of the famous Korean series, Winter Sonata, Nami Island has attracted a large number of travelers from China, Japan and many other Southeast Asia countries. 1. 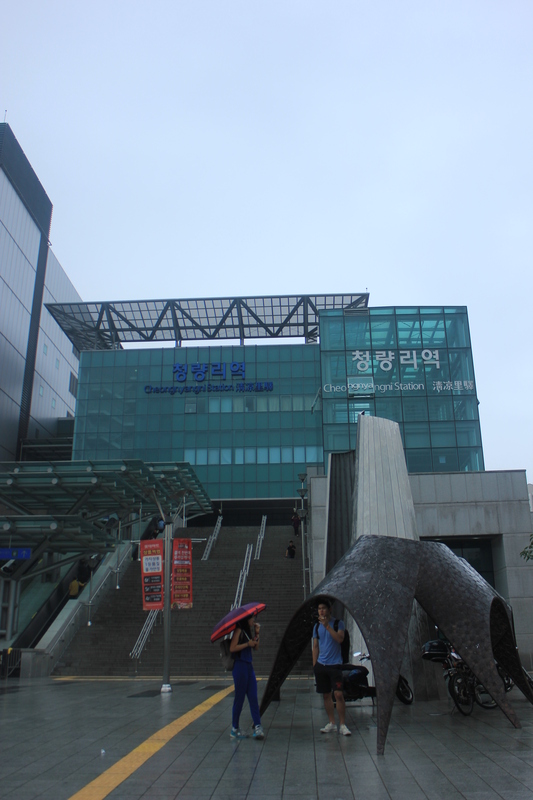 Get there by passenger bus: Take the bus to Chuncheon, Gapyeong Passenger Station at East Seoul Passenger Station. And then take the local bus or taxi to go to Nami dock. 2. 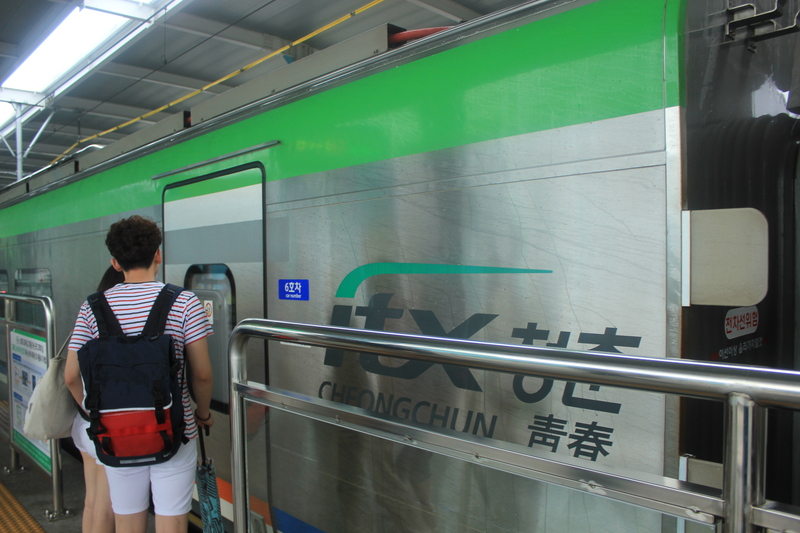 Get there by train: Take the train to Chuncheon, Gapyeong Station at Cheongyangni Station. And then take the local bus or taxi to go to Nami dock. 3. 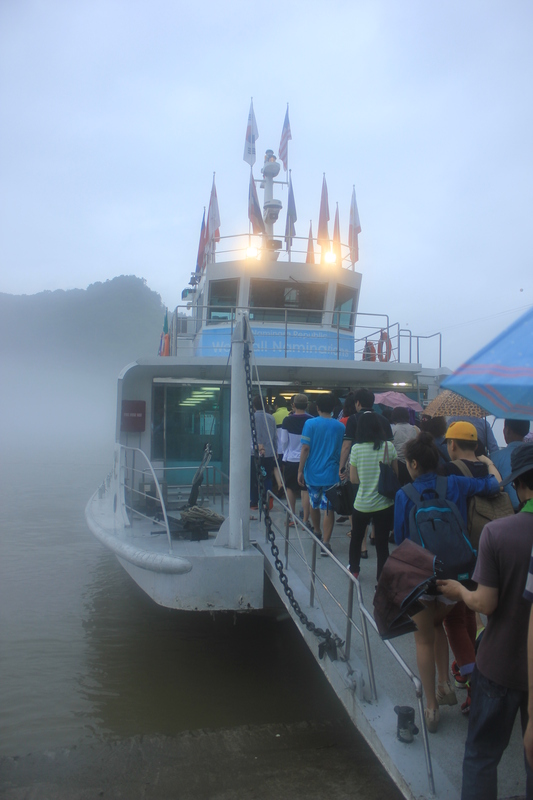 Get there by direct bus: Take the bus which can get Nami dock directly at Bone Tower Park, Insadong. You can walk or ride on the boulevard. The air there is fresh and clean. It will make you relaxed. 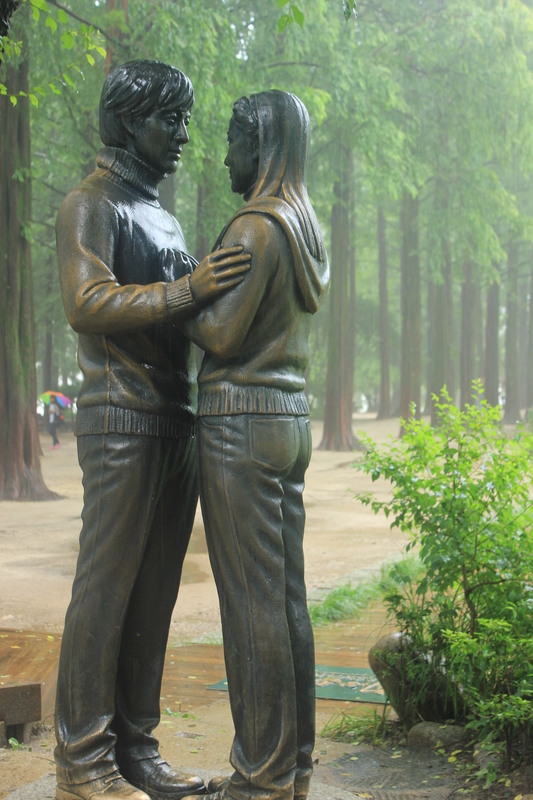 If you have seen the TV drama, Winter Sonata, you must like the statue. It’s a statue of the main couple in the drama. The statue approximates reality and will make you feel you are in the story of this drama. 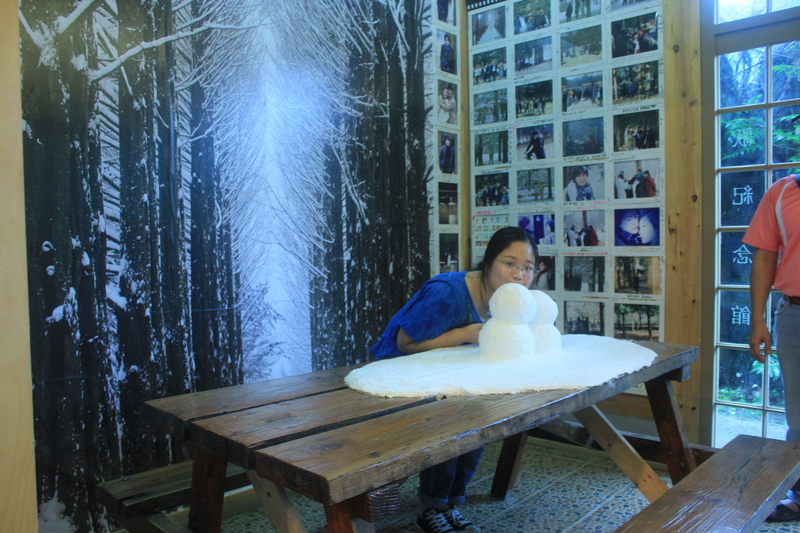 If you have seen Winter Sonata, you must be familiar with the first kiss snowmen. It represents the beautiful love of the main couples. 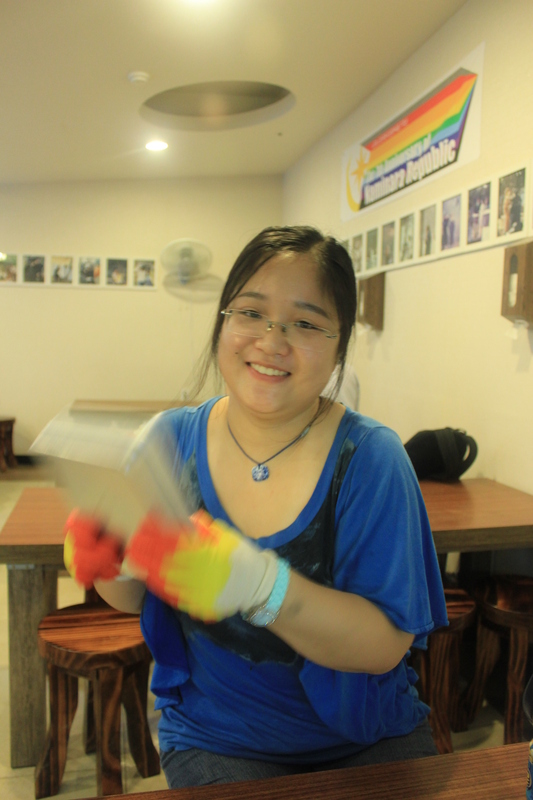 It represents the your sweet and memorable first love. The scene there are peaceful and like a wonderland. It feels like there is nothing left in this world except yourself. If you have any annoy in your daily life, the scene will help you rescue from it. This kind of box lunch is very common in 1990s. But it is not familiar now. 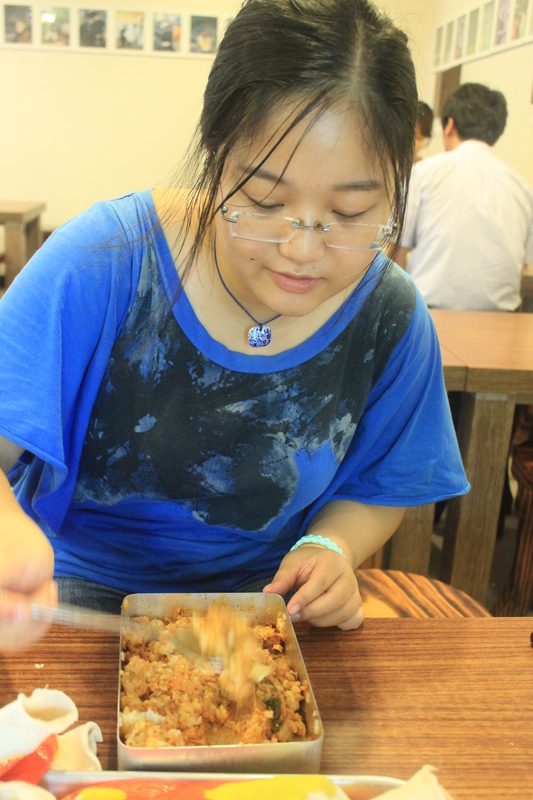 It contains rice, kimchi and different ingredients in the box. The iron box would be put on fire for about 10 minutes. 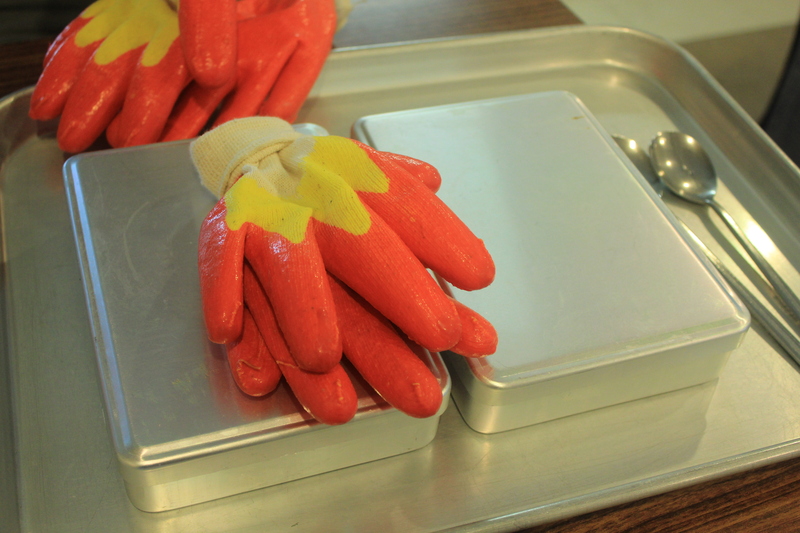 Before eating, you should put on gloves and shake the box to make the ingredients mix well. 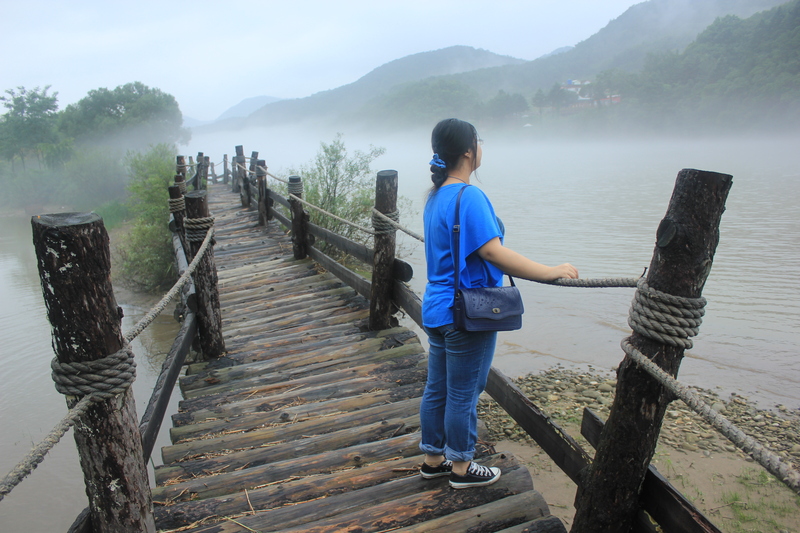 You can preview Nami Island with the famous K-pop stars, Lee Teuk and Kang Sora, who acted as a couple in a famous Korean variety show named ” We Got Married”. 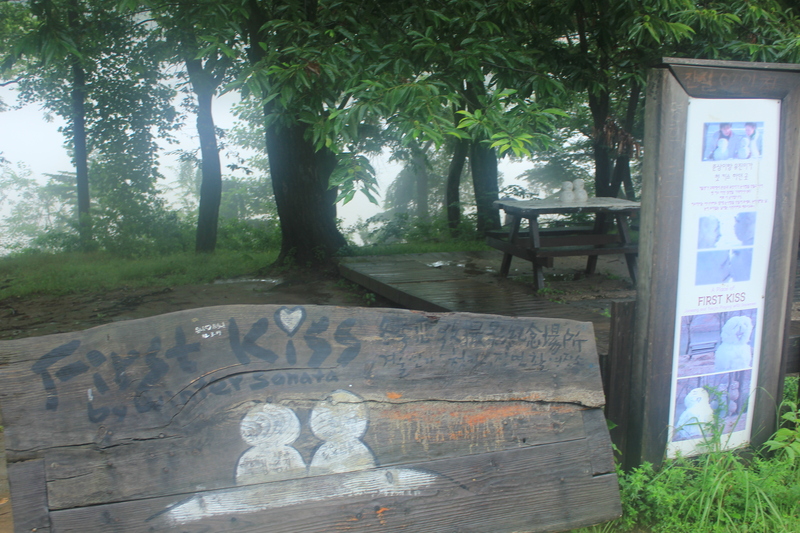 They have been to Nami Island to date. 1. 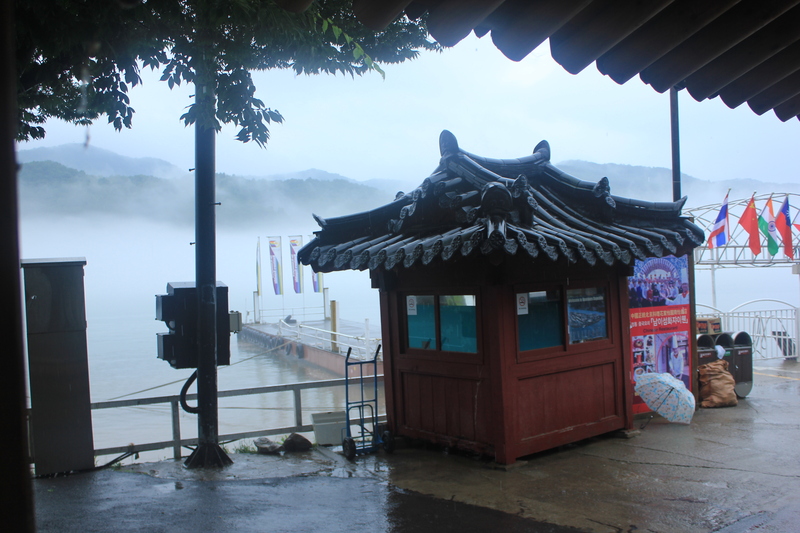 Look how this couple fly to Nami Island through the cableway from Nami dock. 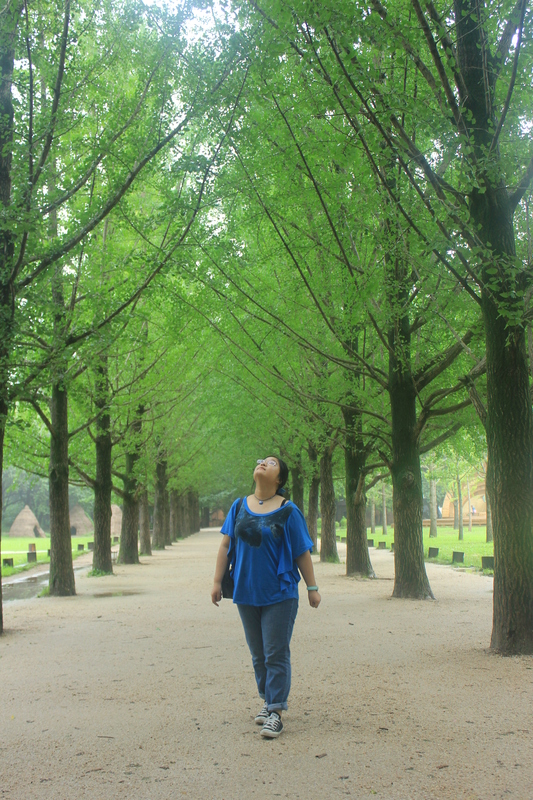 It will make you excited and can’t wait to go to Nami Island.